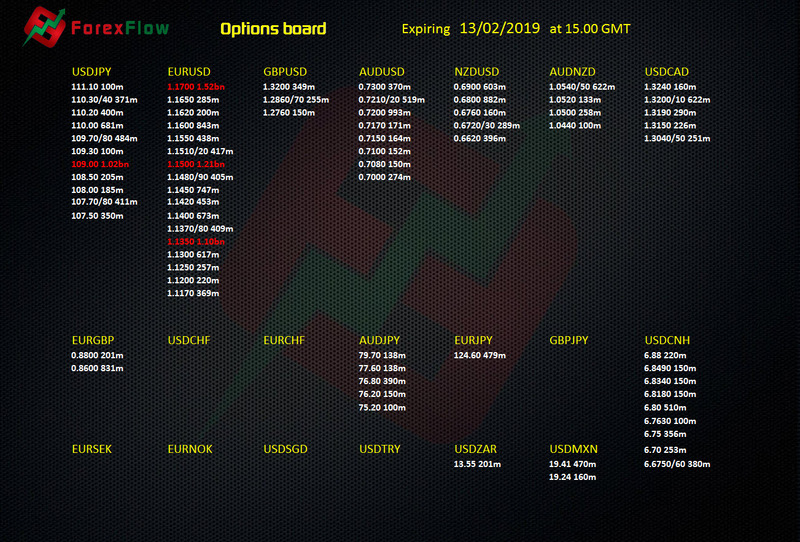 There’s very little options protection on the downside in EURUSD. As noted earlier today, we’ve had new barrier information that has been has been provided to subscribers of the ForexFlow platform. 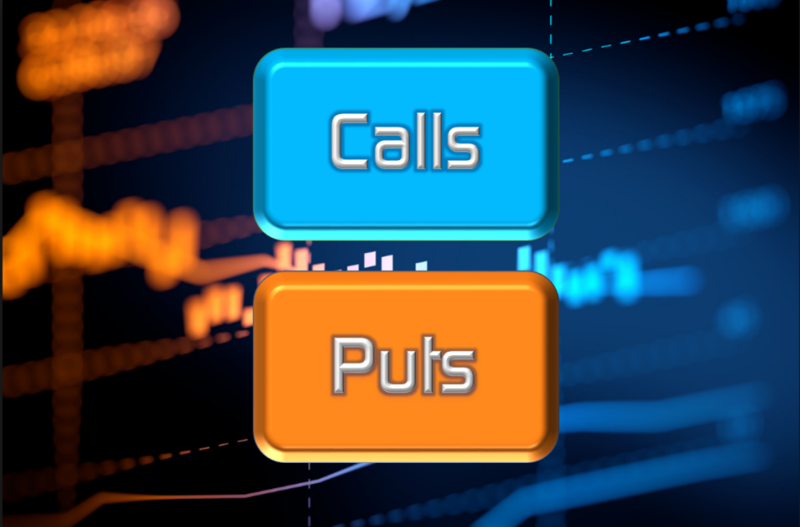 For further information on options and how they affect prices, check out our post on the subject.